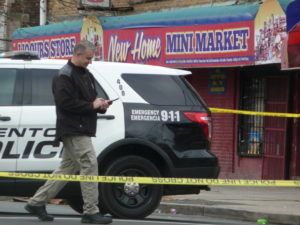 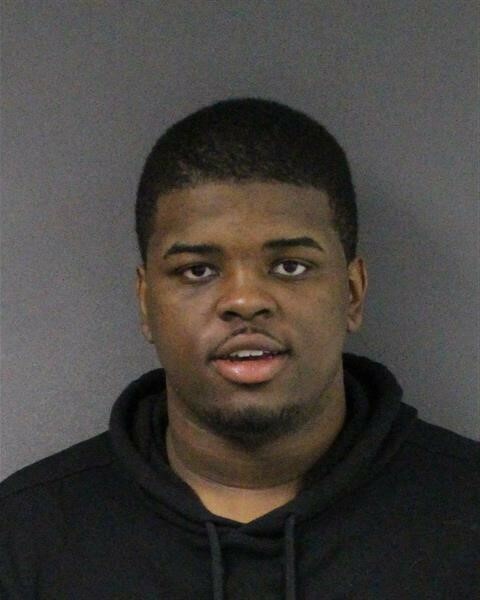 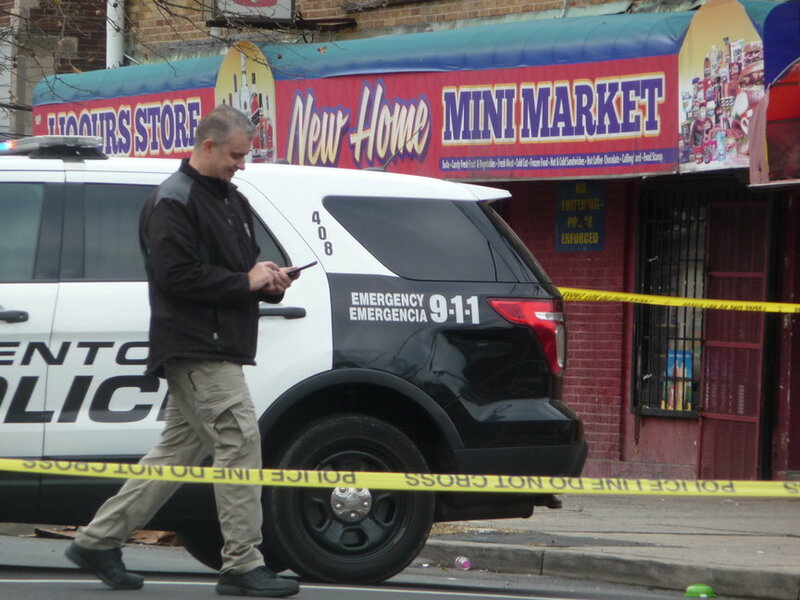 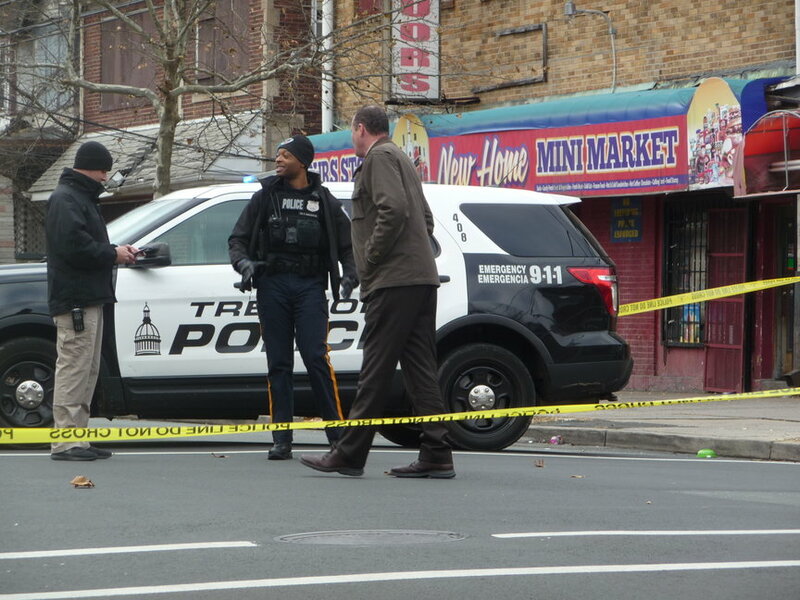 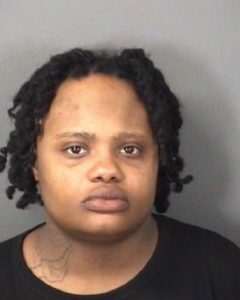 Trenton man arrested for for 2018 daylight murder of 19-year-old Shaela Johnson | Homicide Watch Trenton | Mark every death. 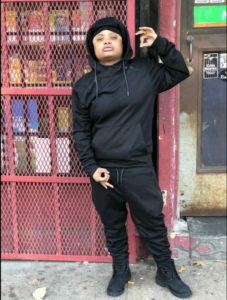 Remember every victim. Follow every case. 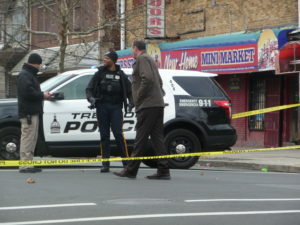 Shaela Johnson was murdered in Trenton Tuesday.